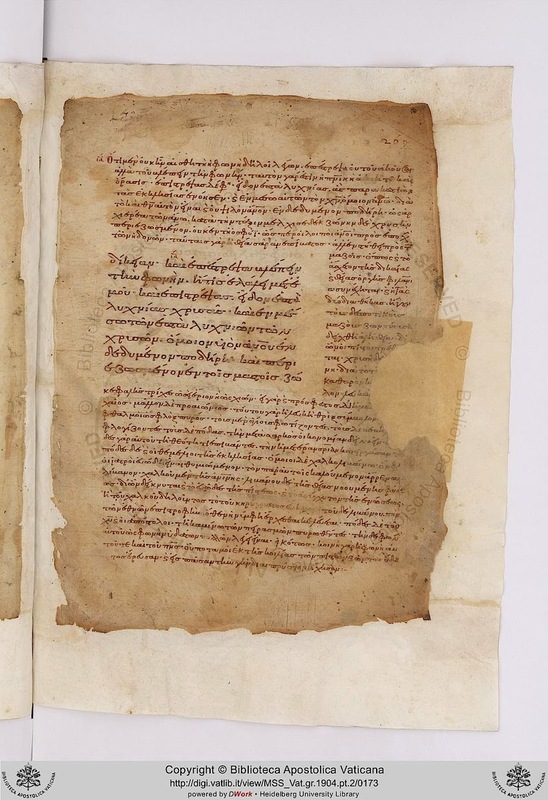 I don't suppose we expect current technology to still be useful in 50 years - unlike the old manuscript technology. 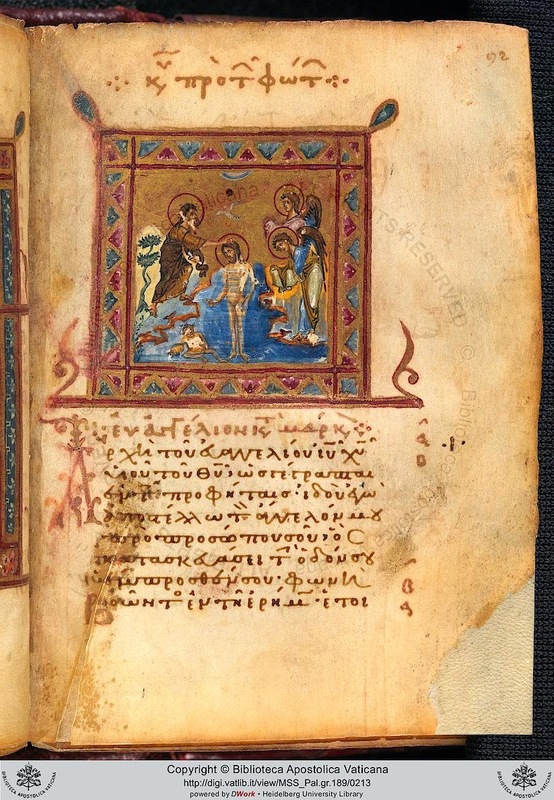 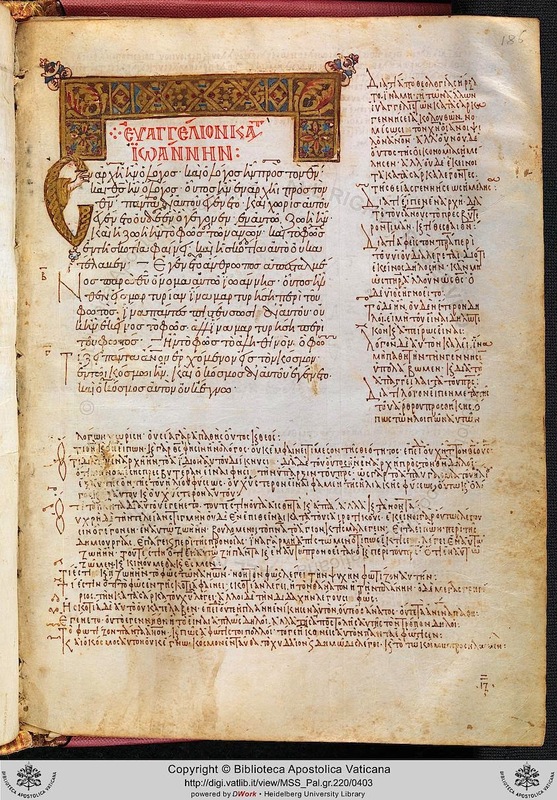 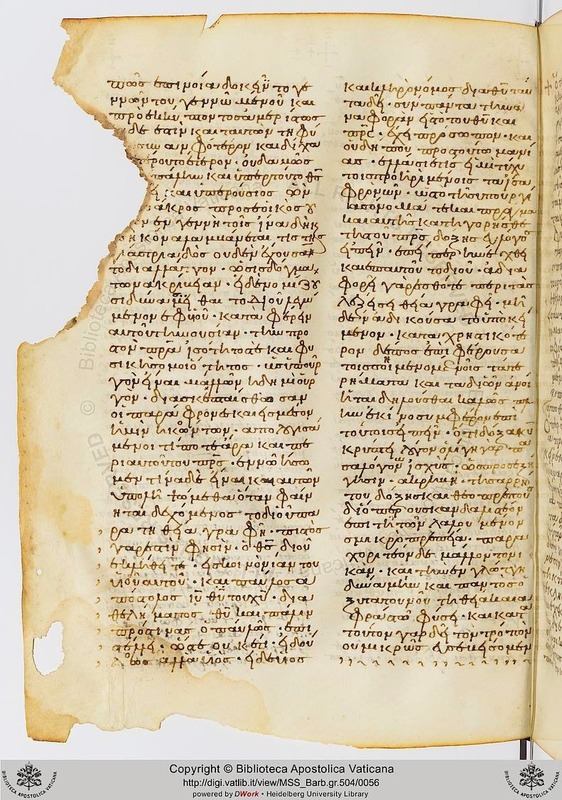 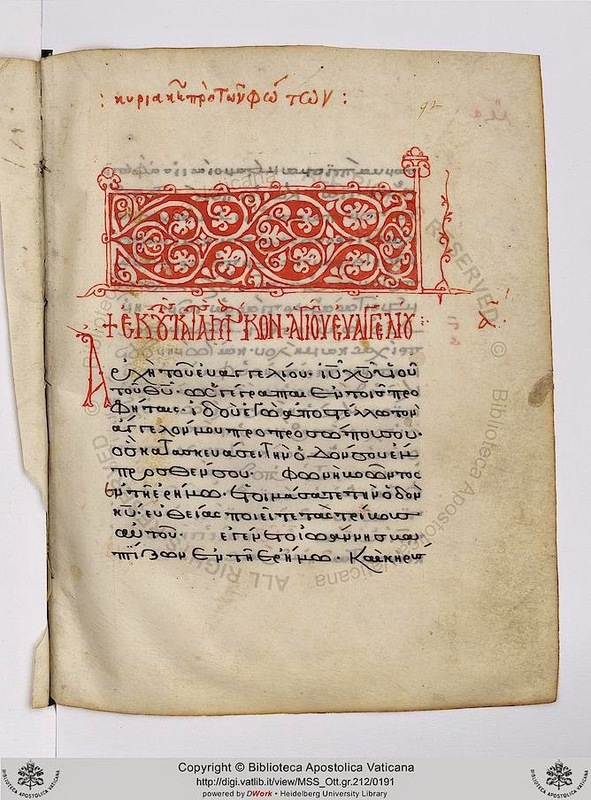 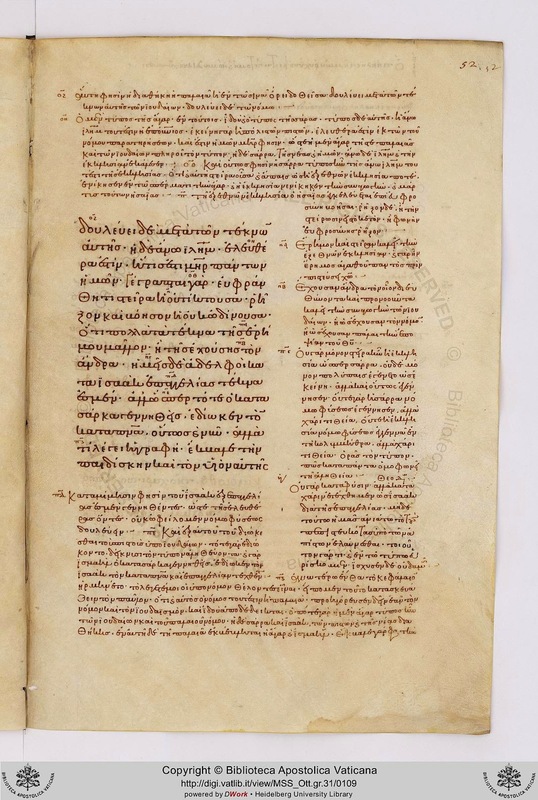 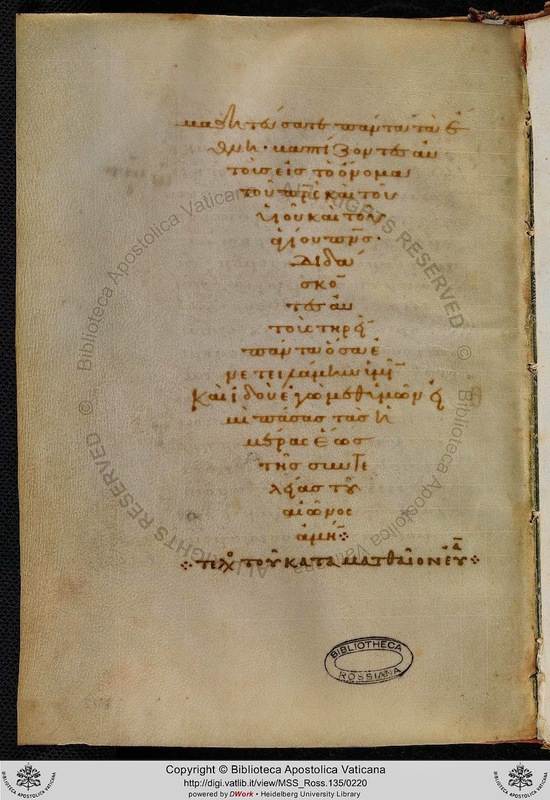 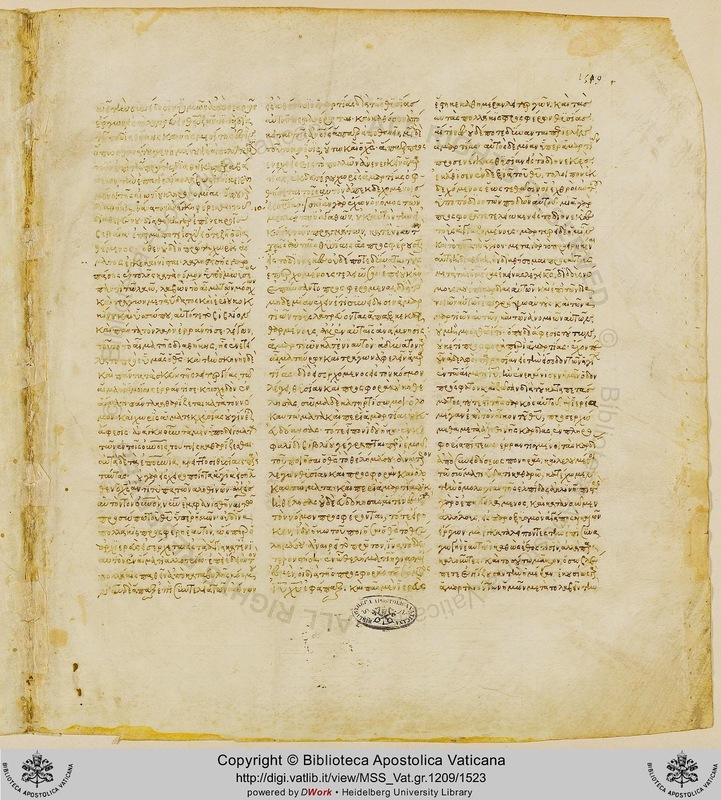 850 is a very interesting ms, with excellent Alexandrian text! 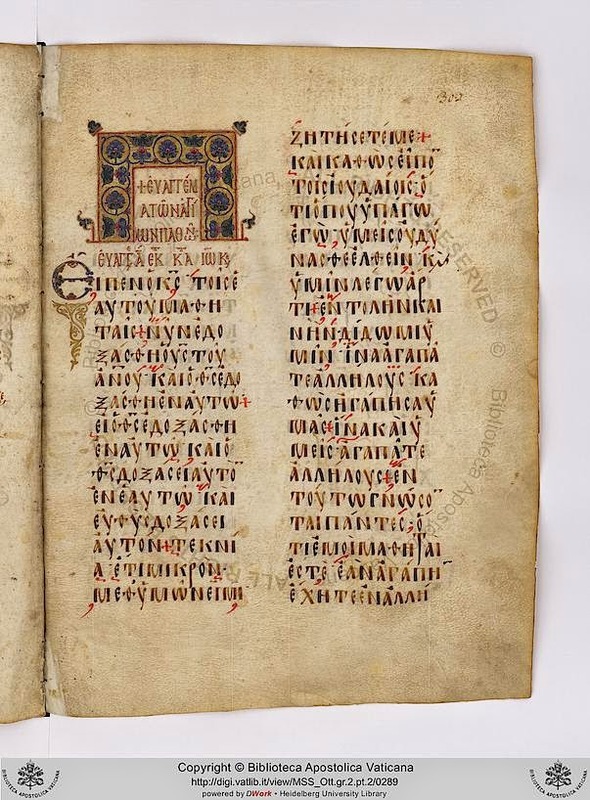 It has not been checked by T&T. 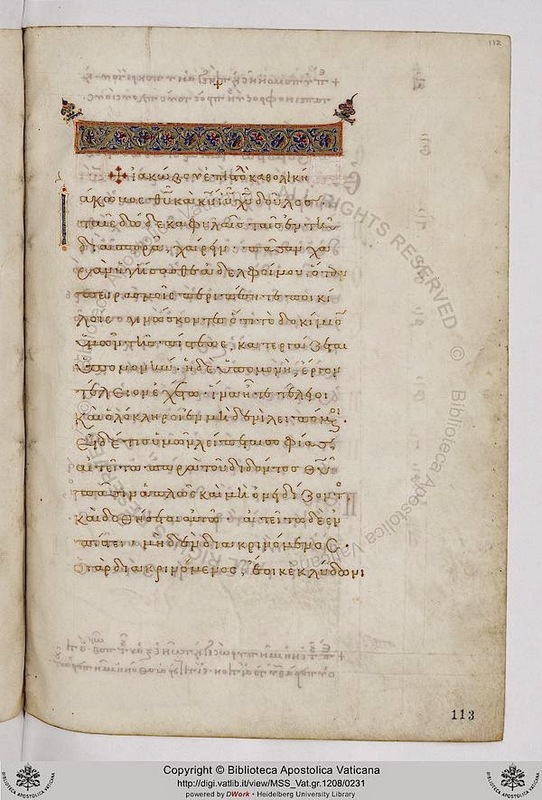 849 seems to be a partial copy of it (on paper).